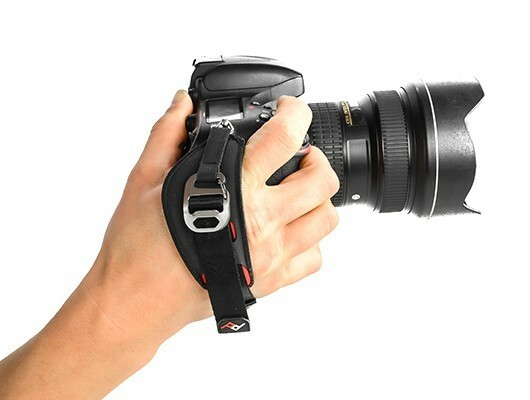 Camera hand strap that is quick-connecting and quick-adjusting. Clutch gives you access to your camera's controls but quickly cinches down when you need security. 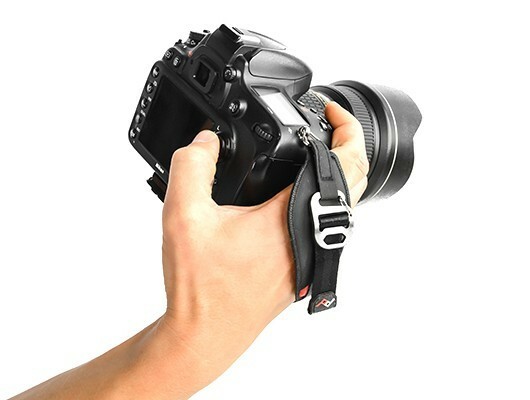 Hypalon exterior, microfiber pad and aluminum adjuster hardware is ultra-durable and inspired by high-end climbing gear..
Works with any DSLR or SLR, or larger CSC, including large full-frame bodies and cameras with battery grips. 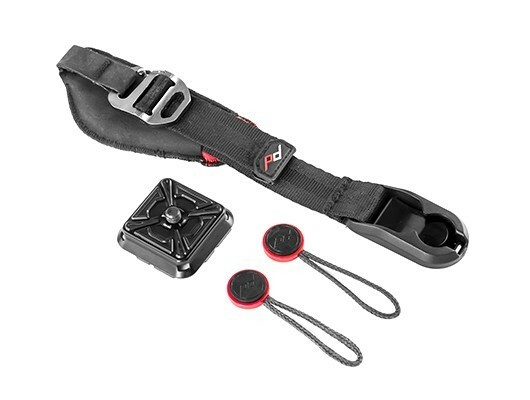 Made from premium materials, custom designed by Peak Design and inspired by high end climbing gear, this is exceptionally low profile and unobtrusive compared to other camer hand straps. 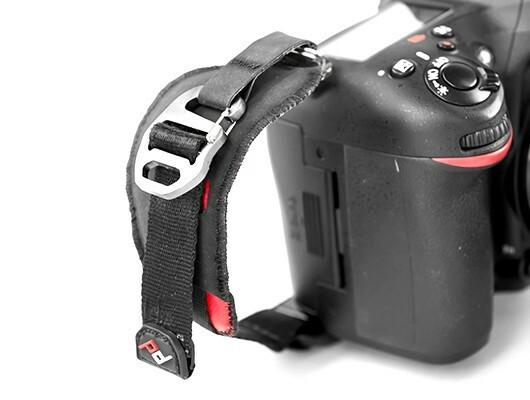 Cinch down on your hand for total security or pull to loosen when accessing camera controls. 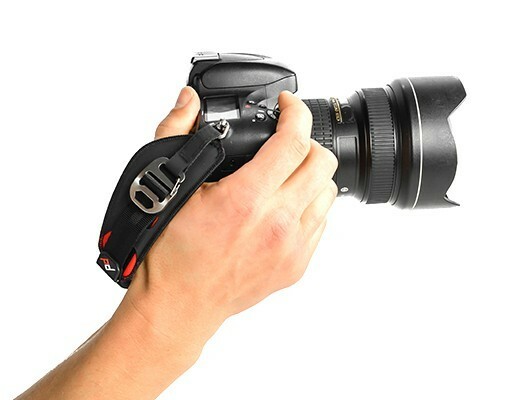 It quickly attaches and detaches using the Anchor Link connection system and works on its own or in conjunction with the Capture Camera Clip. 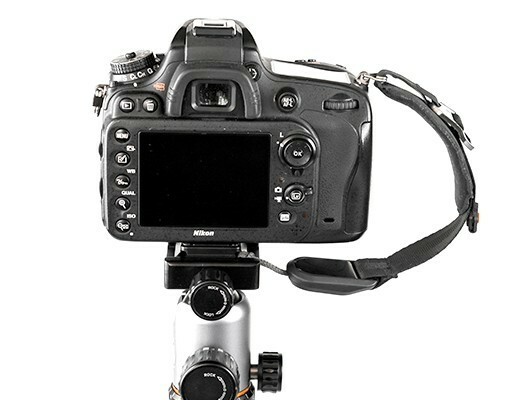 It is compatible with most ARCA-type tripod heads. 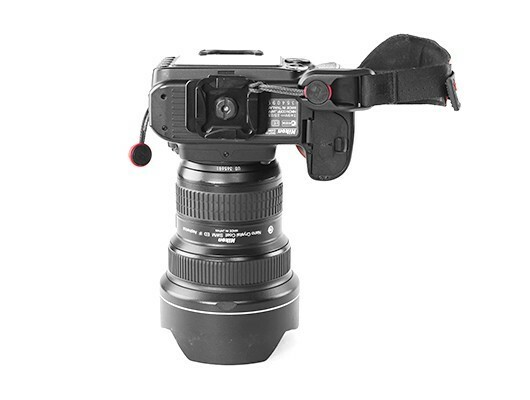 Strong enough to carry all professional camera and lens combinations. The microfibre pad ensures that your hand won't get sweaty and slippery for added piece of mind. Dyneema-corded Anchors can hold over 90kg and feature abrasion resistance, so you can rest assured that your gear is safe. Max. Length: 29 cm (11.4").